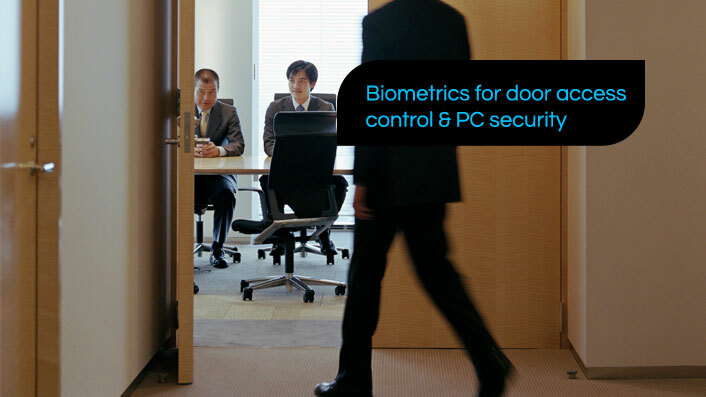 Use Facial recognition system for the ultimate in Access Control, Time & Attendance, and user authentication applications. 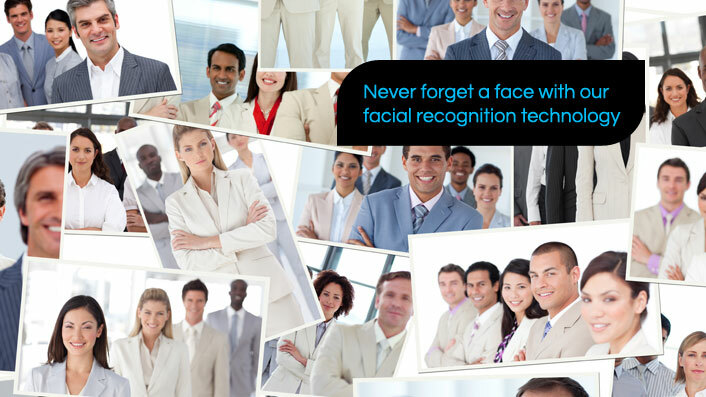 Powered by proprietary system design and proven near-infrared facial recognition technologies provide superior accuracy and reliability over other facial recognition systems. Equipped with the most advanced DSP technology, it requires no external computer to operate. Near-infrared-based facial recognition technology reduces interference coming from object background that may affect recognition accuracy. 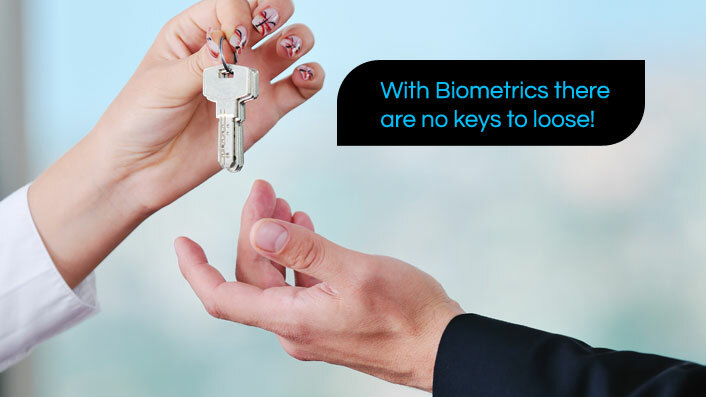 It also provides superior performance and accuracy over colour-based facial recognition. The LCD on-screen display provides simple and interactive instructions guiding user into position for authentication. Built in search allows users to inspect the system event log according to time, type and user. Web-based system administration Users can access the Web based system administration program from any Web browser (IE, FireFox, Chrome, Apple Safari) to perform system administration and user management. CGI based SDK (Software Development Kit) allows seamless integration with other subsystems (e.g. CMS, NVR). Powerful system event and image log. Accurately record up to 50,000 system events and take snapshots if required (imposter alarm capability). System event logs can be searched and sorted according to time, type, and user identity. Built in relays and sensors for Access Control installation. Alternatively, it can connect to an external relay/controller box via RS485 interface to enhance system security, Support Wiegand input and output for interfacing external Access Control devices such as proximity card reader and keypad. Authenticate in less than 1 second. Reads from a distance of up to 70cm. Immune to changing light conditions. Reliable under different environments and conditions. Works under dim light condition. Records up to 50,000 system events.